Digital printing technology is constantly evolving. Sunlea Label Printing is proud to introduce the state-of-the-art HP Indigo 6900 Digital Press. 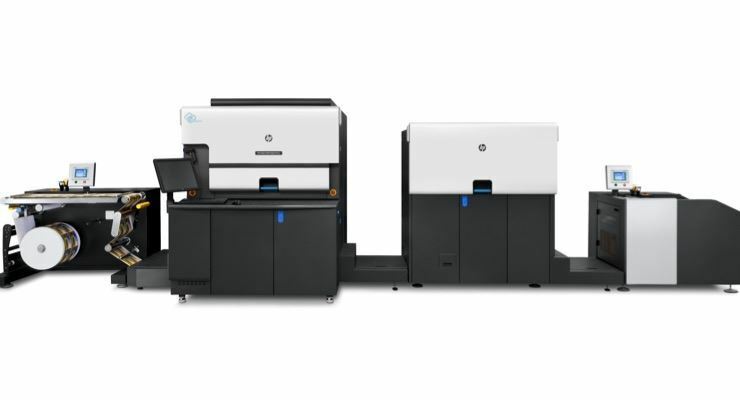 The newly released Indigo Digital Press offers higher resolution, perfect registration and sophisticated color matching system. The outstanding versatility will meet the need for diversification and customization--no matter the scale. With Indigo’s renowned printing quality, we are thrilled to provide better assistance and service to cultural and creative industries, small scale organic farmers, and other industries. The small run digital printing can be used on labels, shrink sleeve, and flexible packaging including clear, foil and Kraft paper bags.